A plumber was arrested for stealing vodka from a store and was quickly released under NJ Bail Reform – only to be arrested 45 minutes later for the same charge. 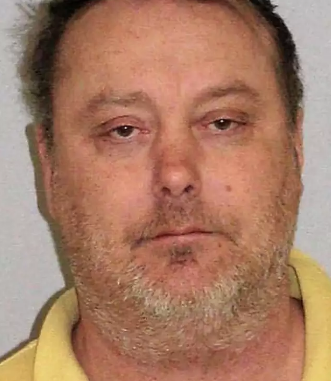 Irme Gazso, 44, of Waldwick, was arrested after a store employee told authorities that Gazso had walked out of the store with strawberry lemonade vodka and a can of coke under his jacket. Gazso was arrested and then subsequently released and FREE TO GO under NJ Bail Reform after the Arnold Foundation’s “Pretrial Risk Assessment” tool determined he was not a danger to the community or a flight risk and therefore should not be subject to any accountable release – just a “promise” to appear. 45 minutes later, Gazso struck again after he allegedly snatched a bottle of rum from the Allendale Wine Shop. Once again, Gaszo was released under NJ Bail Reform. This time, Gazso received a courtesy ride from police who dropped him off at home. Barely 45 minutes after being released from custody for shoplifting a bottle of vodka from one store in Allendale, a plumber from Waldwick swiped a bottle of rum from another, said police who arrested him a second time.